We have an introduction class for new clients at all of our Group Classes. Feel free to turn up at the times mentioned or contact us for your start time via email, text or phone call. On your first visit to our Group Classes, please make sure you bring your dogs current Vaccination certificate. All dogs over the age of 16 weeks should have a C5 vaccination. We do take puppies from 8 weeks of age, after they have had their first vaccination. Our classes are all $25 per lesson, pay as you go and classes run for an hour. You can train at any of our locations that suit you and is something that we recommend. We also have fantastic Membership options as well. All of our Group Classes, and at all our different locations, we offer something different. From trains going past to cyclists, runners and walks over bridges and freeways, different surfaces and playground equipment. Bring some tasty food like hotdog or cooked sausage or a fun toy for your dog! 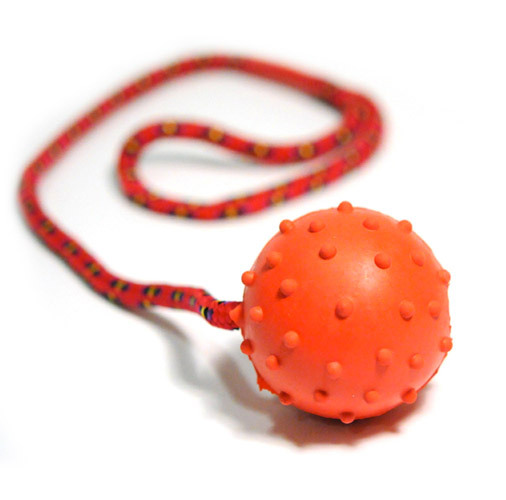 We have reward based toys like Balls and Tug Toys and our custom made K9 Company treat pouches available to purchase also. You are welcome to train at any of our training centers and we encourage you to do so. 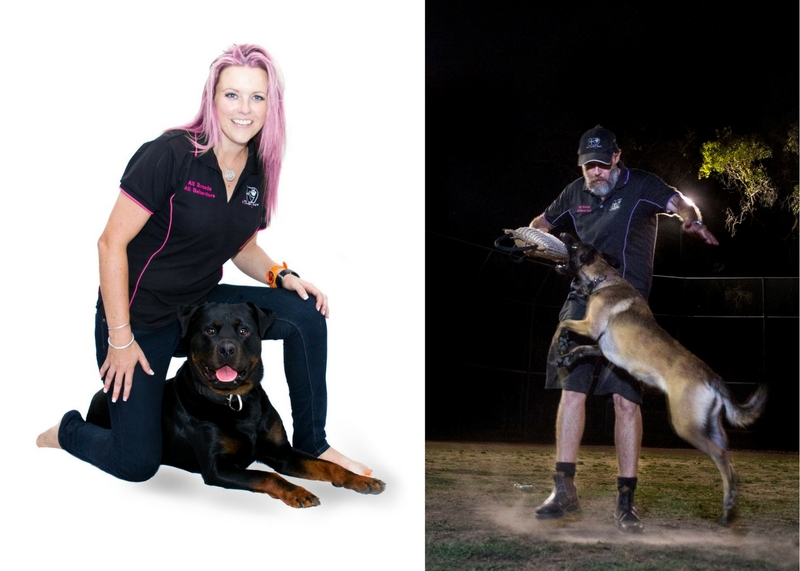 The more areas you train your dogs, the better proofed* your dogs will be. * Proofing is the term we use for getting our dogs used to doing obedience exercises under all distractions. One of our aims is for your dogs to listen to you under any distraction including nearby trains, bikes, birds, runners, cyclists and many others. Wednesday Night classes are currently closed. On The Lakes Boulivard, via the slip road.